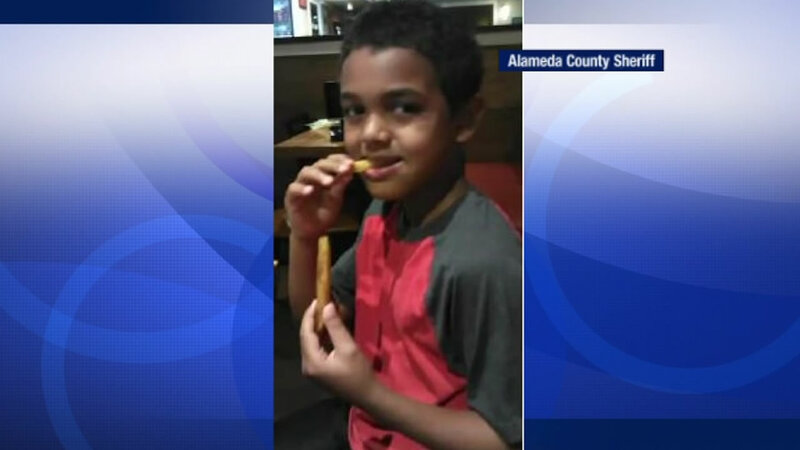 DUBLIN, Calif. (KGO) -- Alameda County Sheriff's deputies say a boy who went missing from Dublin has been found safe in Reno, Nevada. His non-custodial mother is in custody. The sheriff's office says Markeidon Jules, 7, disappeared Saturday morning from Dublin. They believe his non-custodial mother may have been assisted by an uncle. The used to get from Dublin to Reno may have been a 1998 Lincoln Mark 5 sedan with a California license plate number of 4-N-B-L-4-1-7.